Friday Foto: It’s time to get out and see the sights! Nearly 47 million domestic travelers visited Chicago in 2014. 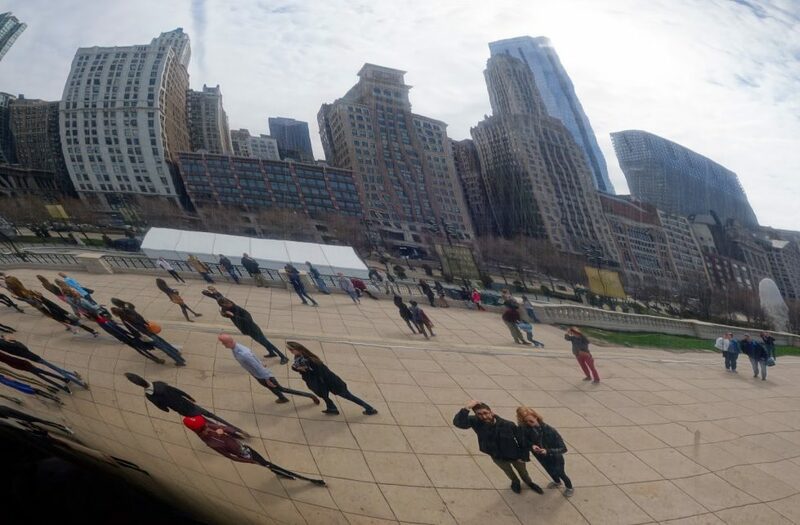 And many likely snapped a few photos at the “The Bean.” Cloud Gate—as it’s formally known—is one of the region’s most popular attractions, but it’s far from the only one. In fact, southern Lake Michigan and its communities provide rich opportunities for outdoor activities for visitors and residents alike. Whether you’re interested in boating, fishing, swimming, or walking along Chicago’s lakefront, be sure to check out our new Recreation page.